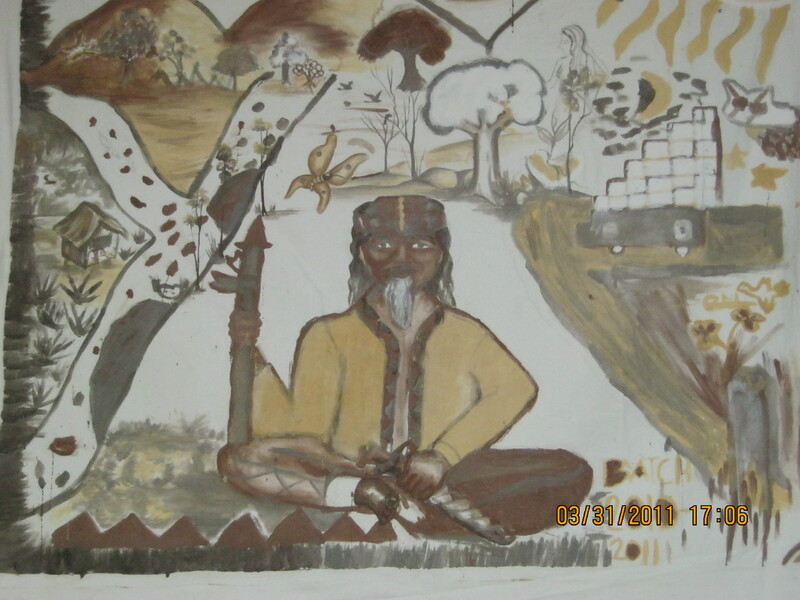 Apu Palamguwan is the mythical ancestor of the Bukidnon-Pulangiyen. 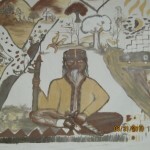 According to stories passed down through generations, Apu Palamguwan was gifted with the ability to see the future through visions in his dreams. 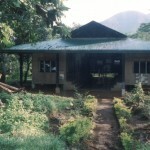 Through the assistance of ESSC, the Cultural Empowerment Center (CEC) was set-up in Bendum in 1993. 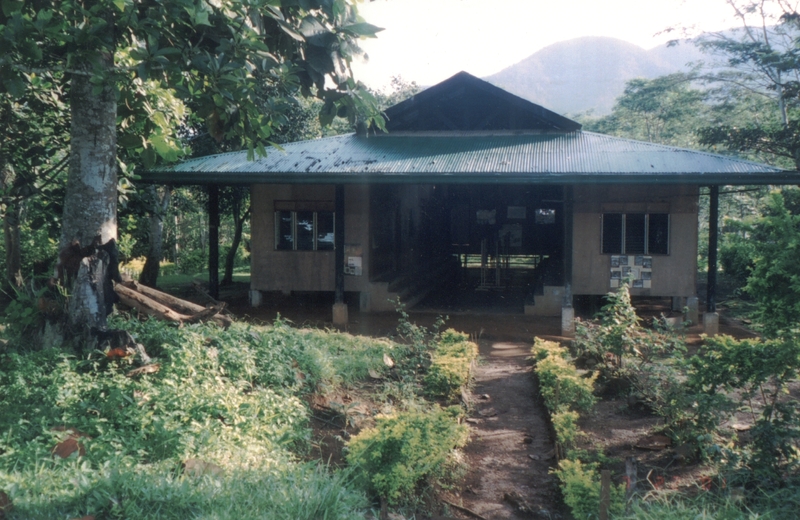 CEC’s main objective was to provide a venue for child literacy and adult education, community livelihood activities, health program, resource mapping, community management training and documentation of their ancestral domain claims.